You looking for that calming pop music to soothe your soul after watching last night’s debates…or at least reading your Facebook feed? 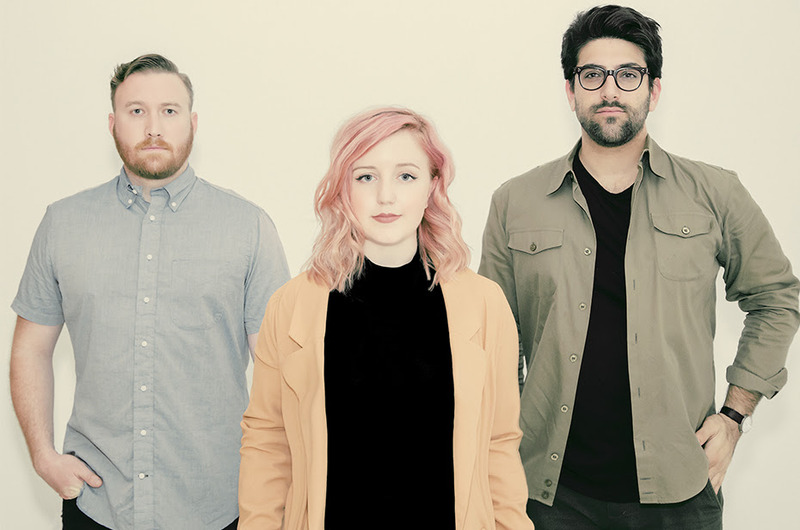 I think the subtle beauty of this new Bouquet track is the perfect way to start your day then. Synthesized drum loops, meandering guitar and a pleasant vocal can make your day better. 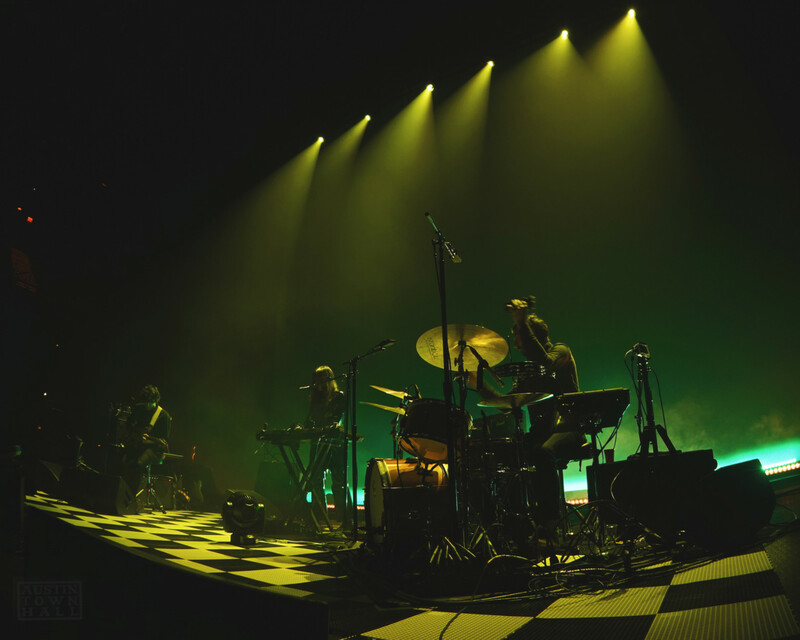 There are some notes that reach the heights of Beach House, though things are filled out by a male counterpoint, balancing out the craft. Feel like we all need our day and our world to improve, and this is putting me in the right head space. Since the announcement of founding fathers Graham Williams and James Moody breaking off from Transmission Entertainment to start their company Margin Walker, we’ve all been awaiting the lineup and location for their new festival Sound on Sound. Well the wait is over today, and I’ve gotta say, this thing is super impressive with how fast they put it together. 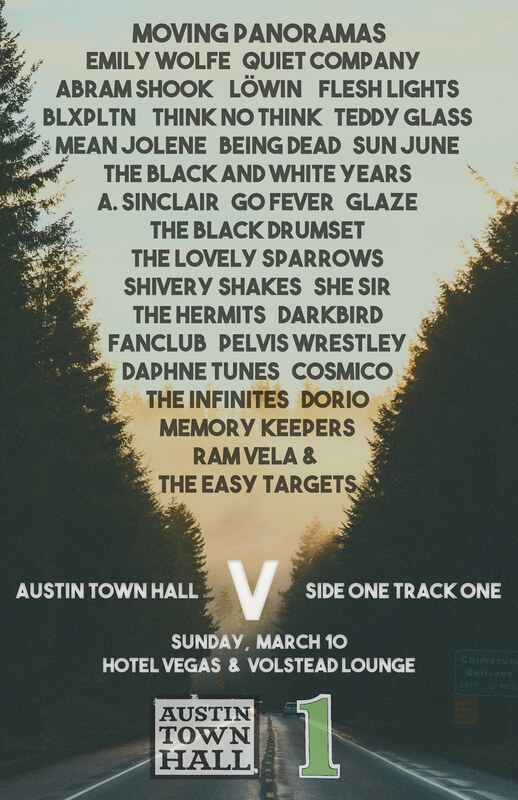 We of course love Beach House, Descendents, Wild Nothing, METZ, etc. etc. etc. I’m personally crapping my pants for Thursday! 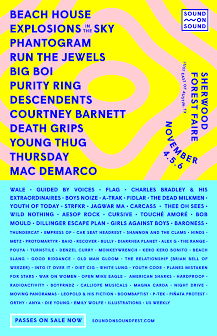 Just like Fun Fest use to deliver, this lineup gives a little something for everyone to enjoy and rivals all other festival lineups in town. Full lineup is attached on poster or via Sound on Sound’s website. As far as location goes, Sound on Sound will take place at Sherwood Forest Faire just East of Austin in McDade, Texas. Three day tickets are currently on sale via soundonsoundfest.com. A nine hour flight turned twelve hour flight prevented me from posting this yesterday as planned, but travel woes aside I’m still living in the past weekend in Barcelona. 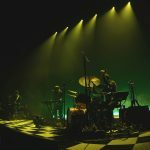 Friday, the second day of the festival, was every bit as jam packed as the first day of Primavera Sound, with the promise, once again, of a huge name in the rock world at the spotlight of the day. 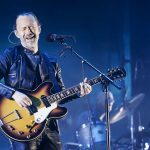 As someone who calls herself a casual Radiohead fan, I’ll admit I was fairly stoked to see what the band had in store for their headlining evening at Parc Del Forum, but they weren’t the only exciting moment that Friday had in store for festival goers. Read on to hear some of the highlights and see some pictures from Day 2. I really like this new track from Stone Cold Fox. There’s vocal bits that remind me of early Beach House, though I feel like you can hear just a little bit more of a soulful longing. Musically, the band has more of a sprawling noise based upon guitars rather than electronic washes, which definitely ups my enjoyment. And, the vocals remain the song’s focal point, accented by the stabbing guitar chords and machine-gun drum hits; it leaves you with a powerful impression that begs you to come back for more. The group release the Tunnel Vision EP next Friday. 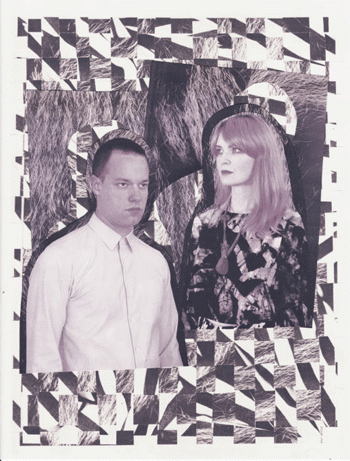 Another week, and another track from rising label, The Native Sound: Vow’s “Green Light”. Musically, Vow often times resembles the construction of Beach House, though they seem to have polished off those atmospheric edges in favor or more direct contact with the listener; there’s an immediacy that comes with the delivery of of Julia’s powerful voice. It even takes a nice turn in the latter half of the song that recalls the early days of Metric. Ultimately, it leaves you with this soaring bit of indie rock that you’ll spin time and time again. 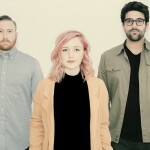 Look for the band’s debut LP, Kind Eyes on May 27th. 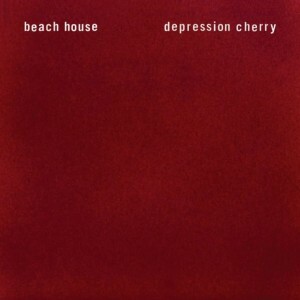 Beach House and Dream Pop have become essentially synonymous these days, and rightly so; Alex Scally and Victoria Legrand have been cranking out the dreamiest tunes for a little more than a decade and Depression Cherry marks their fifth full-length release. 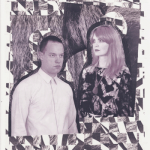 2010’s crescendoing and huge Teen Dream solidified their place as Dream Pop masters while 2012’s Bloom showed them exploring choppy percussion’s effect on their hazy and soaring tunes. So what does Depression Cherry have in store for us? In a press release written by the band, they called it “a return to simplicity,” but later mentioned their disdain for uttering those words. While they may not think fondly of this sentiment, it was a prematurely apt descriptor for the album. 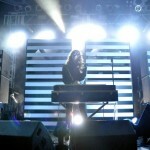 Starting off with, “Levitation,” Beach House doubles down on this sentiment right off the bat. 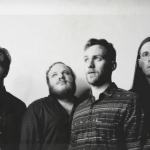 The familiar synth sound, fluttering guitar and Legrand’s whispery yet substantive vocals declare: “I go anywhere you want to” while the track warms up, making it feel like the band is reintroducing themselves to us. It’s far from a ‘simple’ song, but it’s mild in that each element seems to share the limelight with the others, soloing when appropriate and then blending back in. Near the end, Legrand urges us to follow her and Scally into the rabbit hole of Depression Cherry, repeating, “There’s a place I want to take you,” before the track slowly dissolves and folds in on itself and into the next song, “Sparks.” From this first song, what’s noticeably different is the smoothness and warmth of the sound here. The guitar is a little buzzier than before, filling the space with yet another hazy texture; Legrand’s vocals are there-and-not-there, fog illuminated by headlights, simultaneously lush and hollow; the drums are even and tempered, the synths ubiquitous. It’s the kind of track that makes you want to close your eyes and just listen to the subtle magic unfolding and its subtlety marks the rest of the album. As I mentioned before, the last two albums from this band took definitively clear paths, so what may seem unsettling to listeners at first is the lack of this strong inclination as to where we’re going. Sure, there are strong numbers that you’ll immediately latch on to, but it may take a little while for some of the numbers to really hit you. For me, these initial winners were “Space Song,” and “Bluebird.” “Space Song” is third up, and it features sharp and emotionally cutting guitar riffs that just slice and float through the mix, screaming through the hypnotizing haze of synth and vocal. Later, “Bluebird” is a bit more of a groove, still sleek and simmering, but the guitar is tight and close to the rhythm in a darker fashion. Even though this album doesn’t seem to strike a clear directional path like their last two albums, this seems to be part of the allure for fans of Beach House. 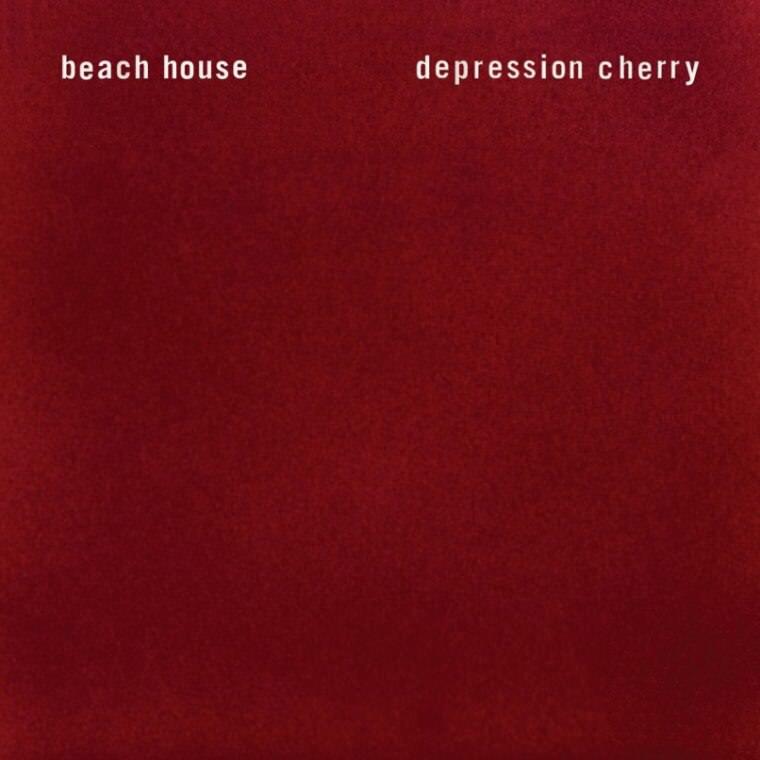 Depression Cherry doesn’t aim to be anything other than dream pop and at the end of the album, you can’t fault Beach House for doing more of what they do so well. 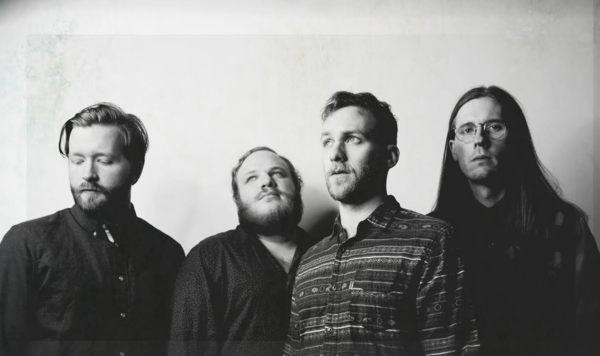 Upon first listen it may seem underwhelming, but over time it trickles in to your psyche song by song akin to waves lapping against the shore—instead of choosing a direction, it seems this album is bent on getting lost and not wanting to be found, suiting the dreamy genre perfectly. Spend some time with this album and you’ll find yourself in the same position.